Having more lighting on your Wrangler JL helps out big time on the trails. 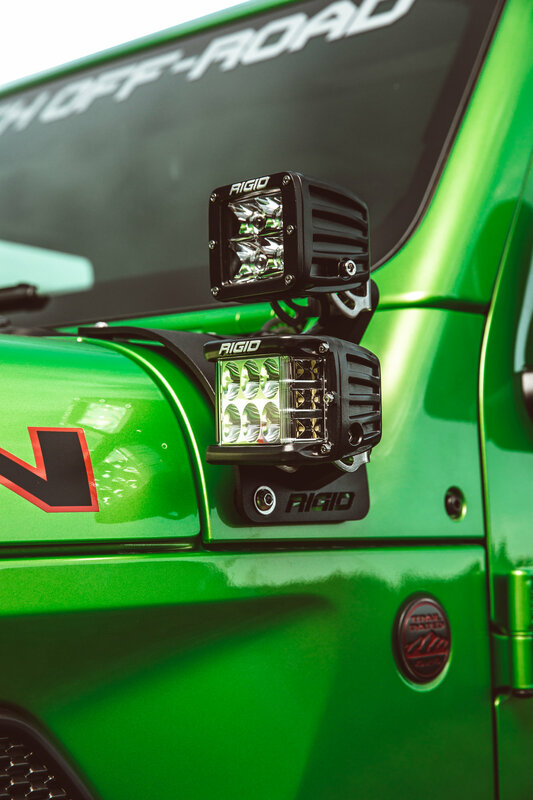 Lucky for you Jeep's have many options to mount mount lights all over so you can light up the dark nights. 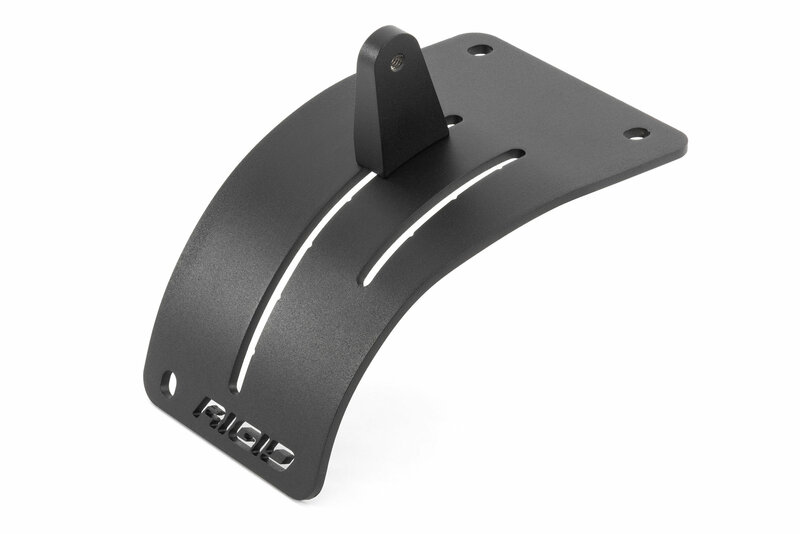 Rigid's Cowl Mounts give you a perfect location to add some extra lighting to your Wrangler JL. 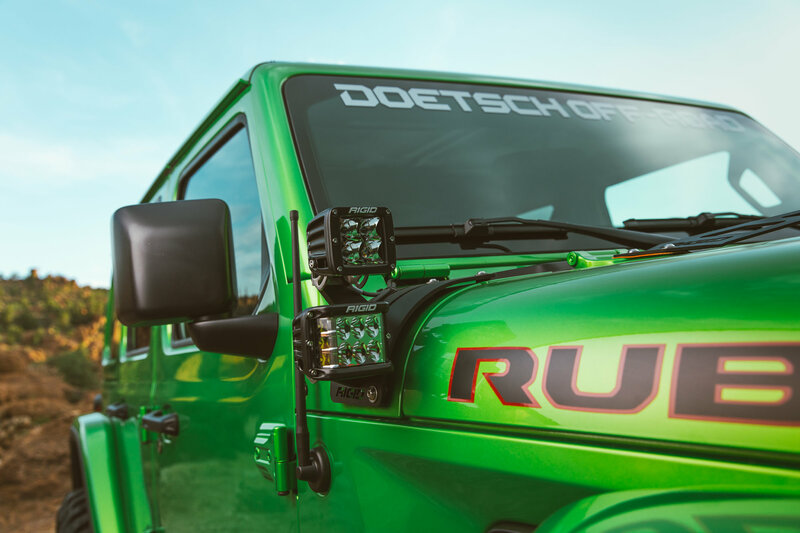 All you need is to add some Rigid D-Series LED's and the night will turn to day giving you clear visibility of what lays ahead on the trails. 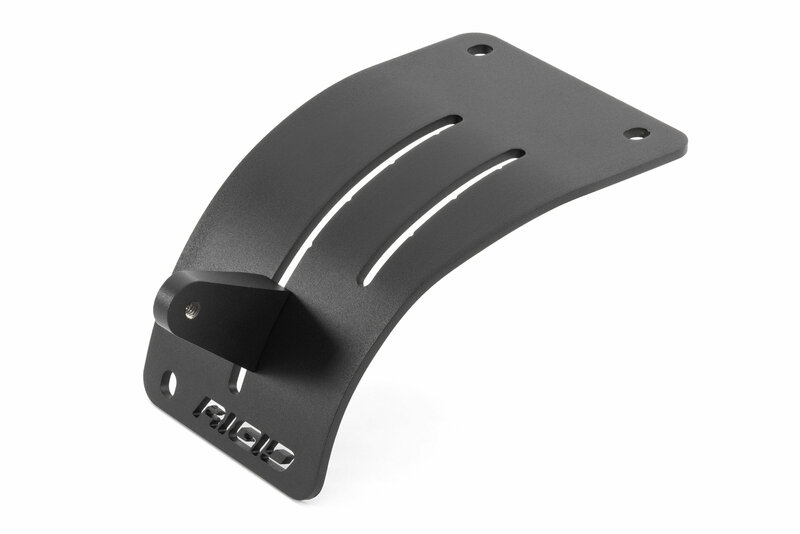 These mounts are made from laser cut stainless steel for a precise fit, then black powder coated to protect from the out door elements. 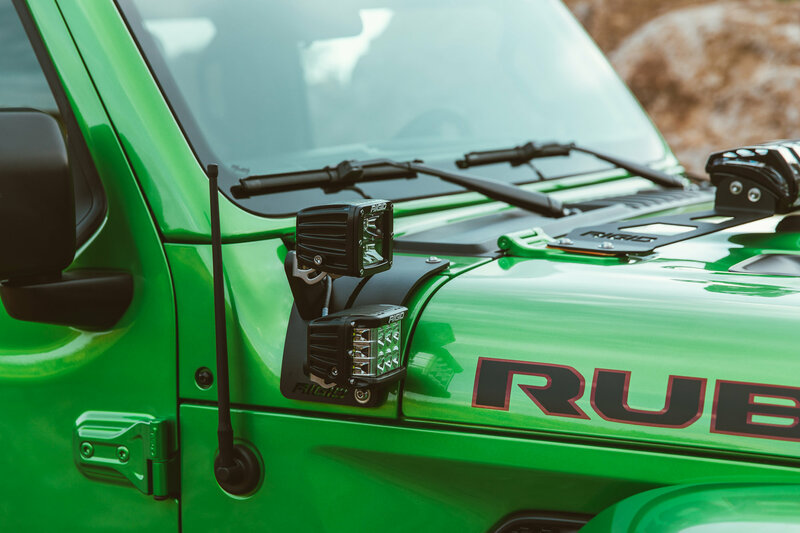 Additional short or long arms will need to be purchased to use four lights. 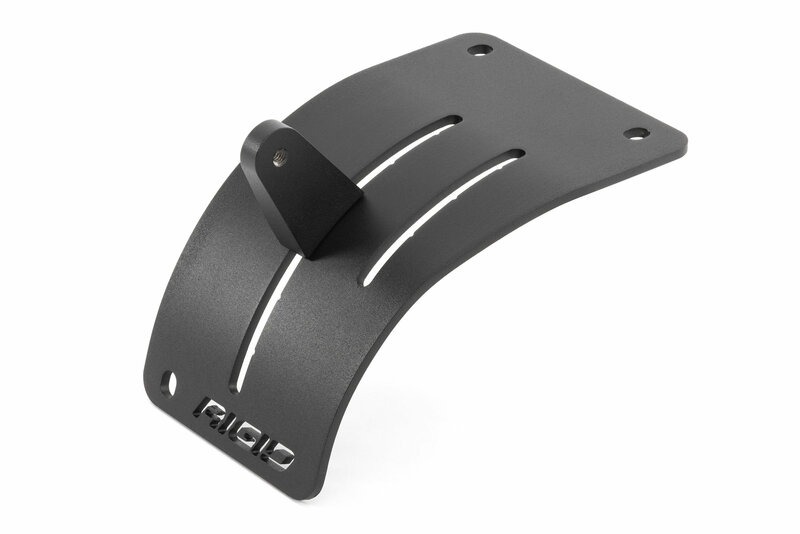 Design: Laser cut for a clean sleek fit these mounts will hold up to two LED lights giving you a brighter path to navigate during your night time trail runs. 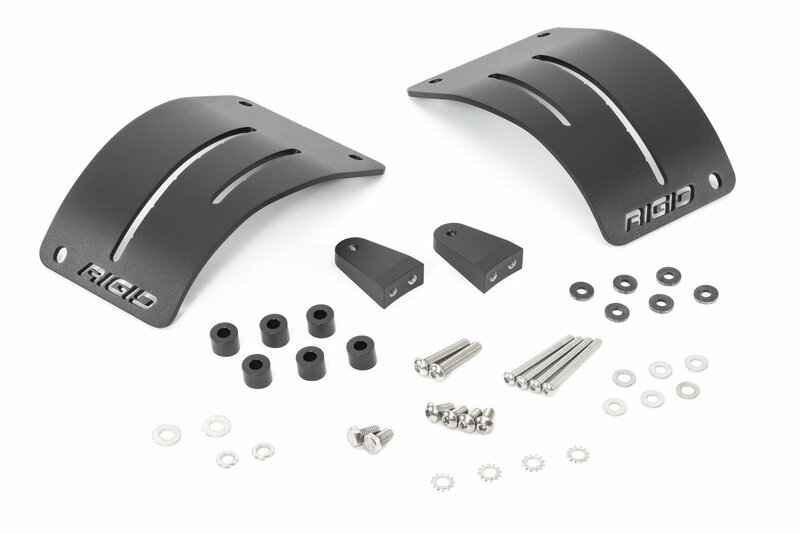 Fits on the cowl section of your JL for a nice fit and stylish look. Installation: Not drilling is needed making for an easy quick installation. Simply us the provided hardware and screw into the factory bolt holes. 1. Additional short or long arms will need to be purchased to use 4 lights.